Home » Blog » Can You Win Real Money on Slot Apps? What Types of Slot Games are Available with Apps? Does CaesarsGames.com Offer Real Money Winnings on Slot Apps? CaesarsGames.com is a leading provider of social slots games for players on iOS and Android devices. These Facebook slots games are easily accessible by logging into the platform using your Facebook account, or via email. Once you register, you are privy to 100 free spins right off the bat. An exciting selection of games awaits players with captivating classic slots and video slots. Rich audio-visuals, immersive gameplay, and cutting-edge technology bring these games to life right before your eyes. Whether your preference is 3 reel classic slots, or 5-reel video slots, you can enjoy a smorgasbord of authentic, themed slot games. Wilds, scatters, bonus rounds, free spins, overlay features, video functionality, and rich rewards are yours to enjoy. It all begins with a quick and easy registration. Slots apps are a great way to get the most from your online gaming sessions, since you can unlock new games, new levels, and bigger prizes as you advance. The big question on everybody’s mind is if they allow to win real money? It depends on the casino. All slots apps present players with an easy way to enjoy games on the go and they are all about entertainment value. The more you play, the quicker you advance to higher levels, where you can unlock increasingly bigger bonuses, rewards, and prizes. Apps (Applications) are software programs that are expressly designed for your iOS (iPad or iPhone) or Android device. They are geared towards maximizing the mobile experience by optimizing your screen’s real estate and functionality. 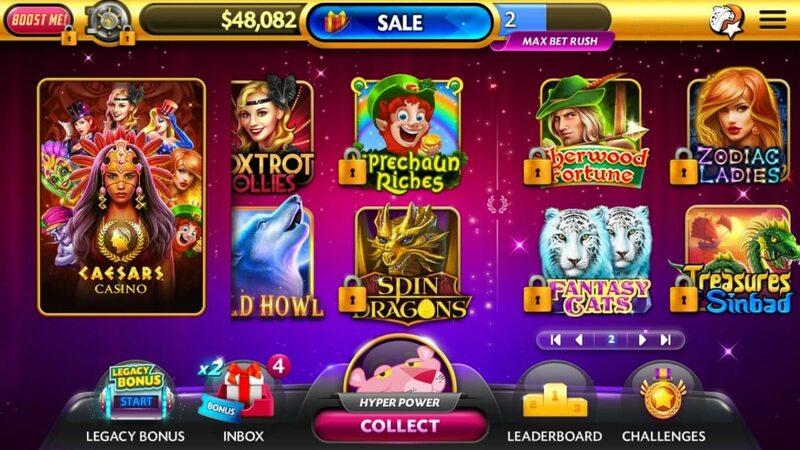 Slot apps dispense with much of the clutter on PC and Mac-based gaming, since there is less screen size available for redundant buttons and elements. You get maximum bang for your buck with the games you love and none of the fluff. Slots players often pose the question: Can you win real money on slot apps, and the answer depends on the type of slots games you are playing. If you are at a licensed and regulated online casino which offers mobile functionality, the slot apps will certainly allow you to win real money playing the games that you love. A slot app is simply a mobile application that brings the slot machine games to your screen, wherever you go. The listing of mobile app slots games varies according to many elements, including: the number of reels in play, paylines, software providers, and themed games. Mobile slot apps are available fon all mobile devices. The advent of online casinos has given rise to explosive growth in mobile slots apps. The play on the go nature of these games makes them highly attractive to players, who want to simply download apps and take their devices with them everywhere they go. Of course, the amount of money that you can win with slot apps depends on the types of games you’re playing, and whether the mobile slot games are for real money, or just for fun. Fans of CaesarsGames.com want to know the answer to the following question: Can you win real money on Caesars slots app? Caesars Games is not a gambling casino, but rather a social one where you can play for free online. This means that there is no pressure on you to play and win – you can simply play and have a good time. Of course, while you’re in the slots frame of mind, you can always enjoy winning plenty of gold coins to unlock new games, new adventures, and lots more excitement. Some slots apps are designed for real money gambling games, but the Caesars slots app is geared towards entertainment value with no pressure to win. You can simply spin up a storm and have lots of fun in the process.